The sun is out, drinks chilling and the beef is marinating. Good work, yeah? Absolutely, but could it be even better? According to barbecue experts, marinating is out and dry rubs are in. While a good marinade may make the heart grow tender, they never work quickly, and when you’re in the throes of Summer fun sometimes you just don’t want to wait. Dry rubs work faster, penetrate deeper, and even better, don’t contain the oil or sugars that tend to flame up and give your barbecued works of art that slightly too barbecued look – and taste. They are a great way to add loads of flavour to meat, poultry and fish without adding lots of extra fat. 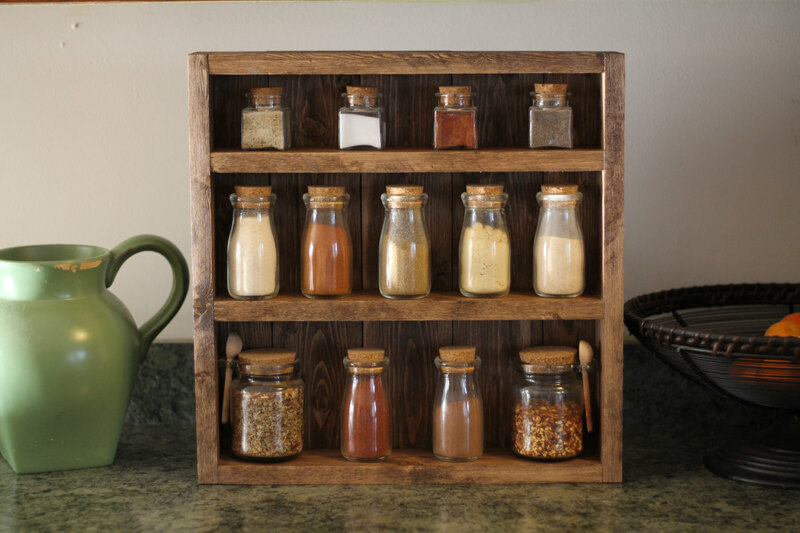 A rub can be applied to meat right before cooking, and the ingredients can be sourced from nearly any spice rack. So whether you’re firing up the barbecue for friends on a Friday night, whipping up an easy weeknight dinner, or getting your Street Feast on in style, these simple recipes will make you flip. This simple classic is made from basic spice cupboard ingredients. Put paprika and chilli into anything and you’ll win the hearts of barbecue lovers everywhere. When a recipe’s main ingredients include chilli, coriander and garlic, you’ve already won me over. This rub has been sent from the heavens to accompany any piece of poultry your heart desires. Who doesn’t love a little Italian-inspired something every now and then? Heck, every night is delicious in our book! The best of both worlds, this sweet and savoury rub is especially good for Memphis style ribs.